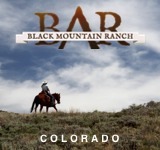 Located in the Canadian Rocky Mountains, you’d be hard pressed to classify Three Bars Ranch into one simple category. 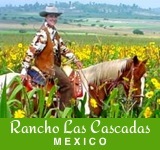 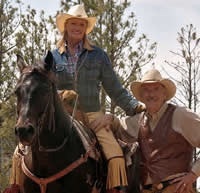 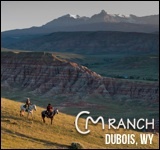 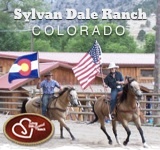 Horseback riding is a main draw, but their river rafting, trap shooting, fly fishing, and ATV tours are equally as popular. 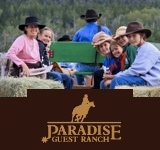 With such a wide range of activities, Three Bars is perfectly suited for families, or individual couples as well. 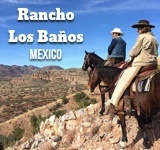 During the fall, winter, and spring, the ranch is converted into a meeting center, well-suited for weddings and corporate retreats.